Jack Colback returns from suspension ahead of Nottingham Forest’s meeting with West Bromwich Albion on Tuesday night. The 29-year-old picked up his tenth yellow card of the season against Wigan Athletic on January 26 and has been out of action ever since. Martin O’Neill named Ryan Yates in midfield against Brentford on February 9 and may have a decision to make whether or not to start Colback against the Baggies or name him on the bench. 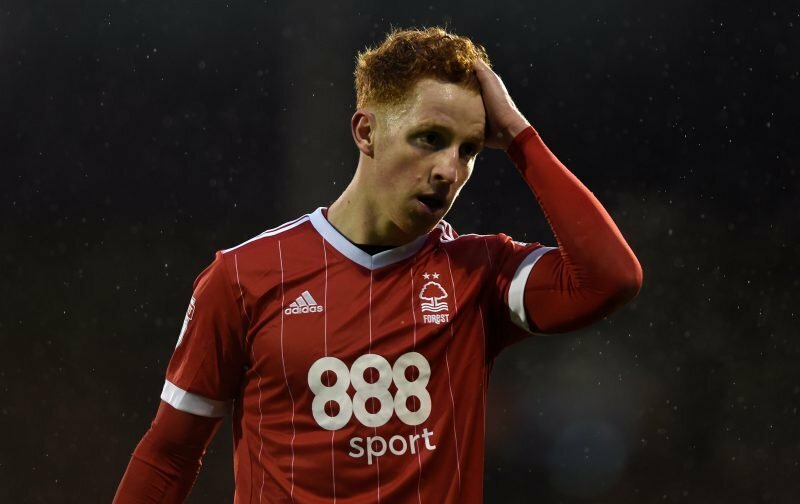 Given the Newcastle loanee has featured in 26 of Forest’s 31 Championship games this season, he might be brought straight back in the starting eleven. The Reds come into Tuesday’s trip to the Hawthorns off the back of decent form, having won two of their last three games. West Brom have also picked up six points from a possible nine. Forest currently sit ninth in the Championship with 45 points, five adrift of the playoffs. Albion find themselves fourth in the table and able to move up a place if they come out on top. Given the importance of Tuesday’s game, Colback might be called upon by O’Neill.